Would the new gas and electricity supplier be bigger than British Gas? 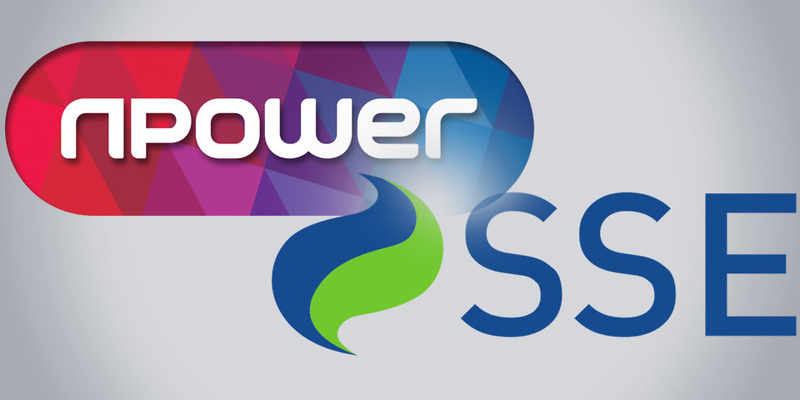 Energy companies Npower and SSE are joining together to create a new gas and electricity supplier. But neither supplier is rated highly by its customers. Could the merge help them improve? SSE is the second-biggest energy supplier in Great Britain. Around 7.77 million households are its customers, while Npower serves 4.8 million households. Joined together, the new company would become the electricity supplier with the biggest market share, overtaking British Gas. But our survey has shown that these companies aren’t viewed particularly favourably by their customers. 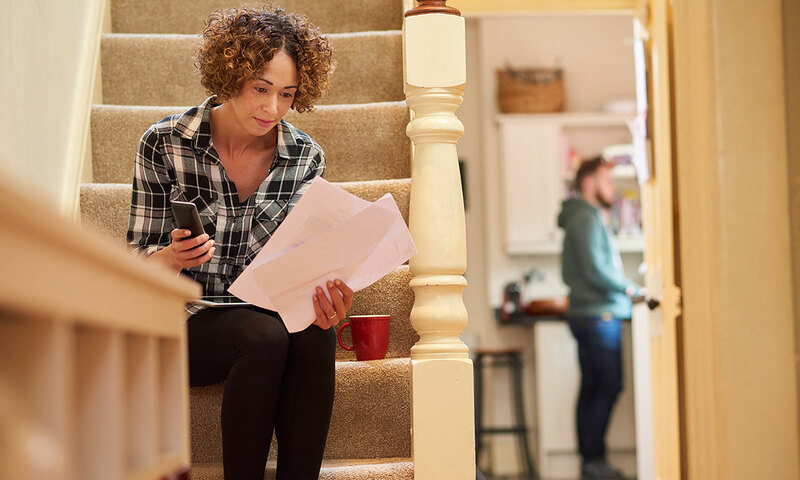 Read on to find out more about how Npower and SSE compare, their customer ratings, and how you might be affected if you’re one of their customers. Npower or SSE customer? Compare gas and electricity prices to find the best deal for you using our independent energy switching service, Which? Switch. What does this mean for Npower and SSE customers? At this stage, it’s too early to say what this would mean for customers of the two companies, or the price of their energy deals. SSE said the deal will be ‘subject to various independent approvals over the next year or so’ before it’s finalised. SSE shareholders will vote on the merge by July 2018, while Innogy aims to get the approval of its board by the end of this year. The Competition and Markets Authority (CMA) may also look at the plans. This news follows closely behind SSE’s announcement that it would stop automatically putting customers onto variable tariffs that are the most expensive at the end of their fixed deals, from early next financial year. Instead, it will put customers onto an equivalent cheaper fixed-term deal. British Gas, Eon and Scottish Power have also all committed to moving customers off their more expensive standard tariffs. In August Npower’s owner, Innogy, said that it would have a financial loss this year. Meanwhile, SSE revealed in July that it had lost 230,000 customers over the past year. Both energy firms raised their prices earlier this year – along with the rest of the Big Six – but Npower’s price rise was the greatest. Its standard tariff is currently the priciest among the Big Six firms, costing £1,166 per year for the average user. The cheapest deal available across England, Scotland and Wales is currently Economy Energy’s Online Saver, costing £830 a year for the average household. SSE currently has a 14% electricity market share, compared with Npower’s 10%, according to energy regulator Ofgem’s figures. They both also supply 11% of the household gas market. Combined, this could see the new company have 24% electricity market share – bigger than British Gas’s 22% – and 22% gas market share (still short of British Gas’s 33% gas market share). Npower was rated the worst energy supplier in our most recent survey of more than 8,000 energy customers in the UK. Its overall customer score of 44% fell far short of top-scoring small supplier Ovo Energy’s 78%. Npower was also the only energy supplier to score one star for helping customers to save energy, when we asked its customers to rate it. SSE scores better, but still not highly. See our full energy satisfaction survey results to find how it fares alongside 23 other gas and electricity firms. Which? managing director of home products and services, Alex Neill, said: ‘Mergers of such big players in essential markets, such as energy, are rarely a good thing for consumers, especially given the low levels of competition. ‘As both businesses struggle on customer service, coming in the bottom half of our satisfaction survey, the competition authorities must take a hard look before allowing any venture to go ahead.